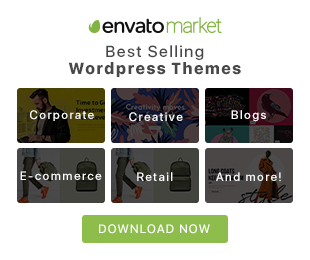 In this post i have collected 15 PSD and AI line icon sets to help you to achieve a modern, simple, minimalistic but awesome design. 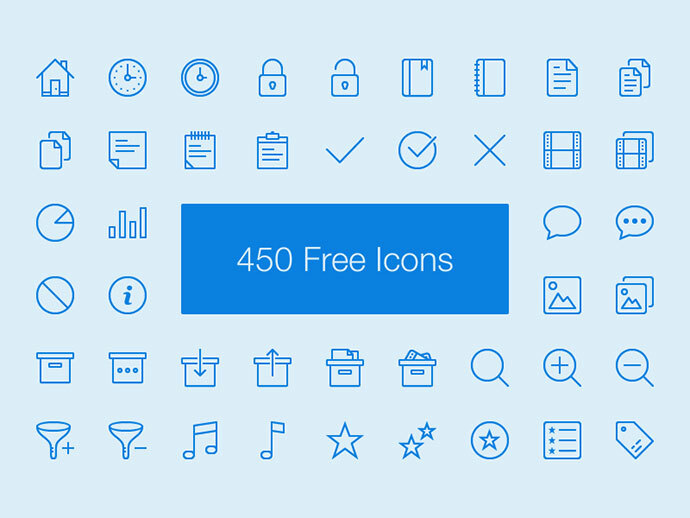 Bertie Icon Set is a colorful collection of 56 outline icons. Lynny, a set of 450 iOS 7+ Tab Bar icons. Get this amazing set of icons and you’re free to use them for your pizza house, restaurant or bar’s website and advertising merchandise. 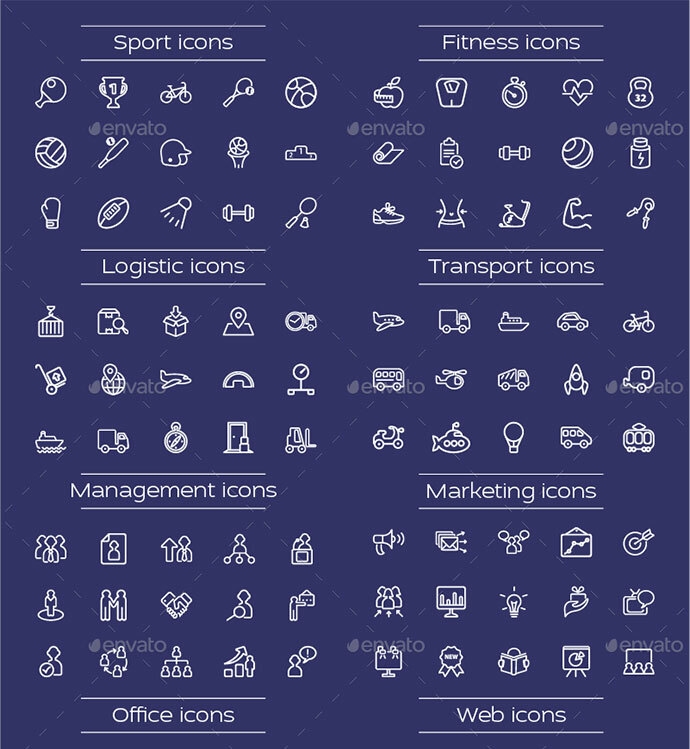 Nice outline icons that would fit your mobile applications and the new website applications design trend. 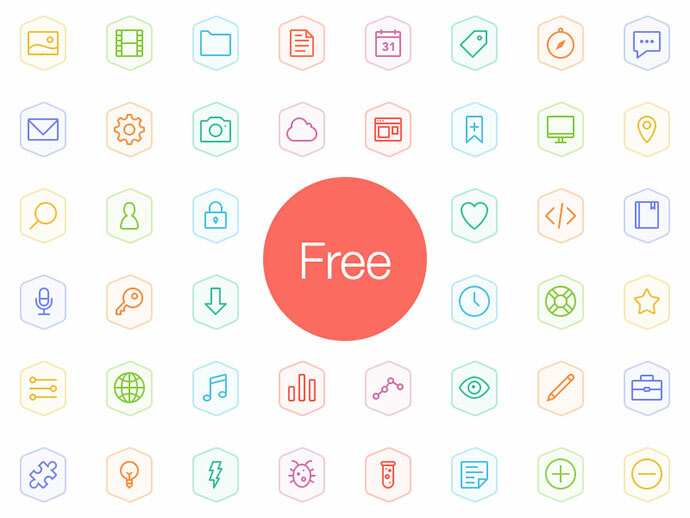 It’s free icons for personal and commercial use. Minimum size — 32 px. 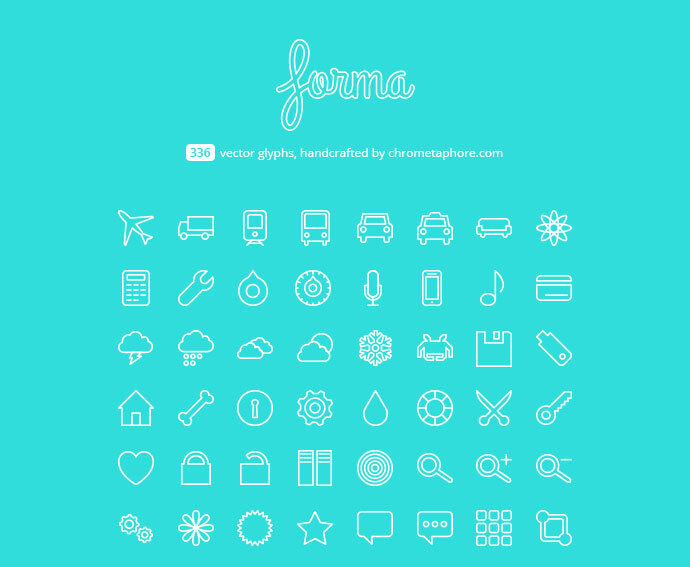 icon pack contains 100+ simple line icons for web and UI design available for free. 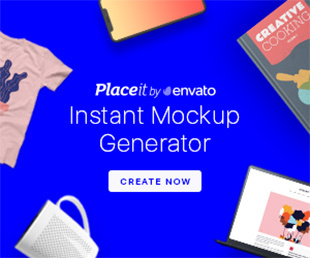 Fully editable AI, EPS, and PSD files. The icon set contains 144 icons. All it’s vector and FREE! They are all available in .psd, .eps and .sketch and they are all free for you to use and modify. Here is the first free part – 40 Kitchen Tools Icons. Made in Adobe Illustrator. All strokes. PSD and AI attached.